Our most recent development feature highlighted both the importance and opportunity associated with establishing spa and fitness operations within hotels and resorts as sound and successful operating centres.With wellness now exceeding a 3.4 Trillion dollar global industry, it is undeniable that this is big business.Wellness Tourism alone is estimated to have totaled US$494 billion or 14.6 percent of all 2013 domestic and international tourism expenditures. * "The Global Spa & Wellness Economy Monitor". Global Spa & Wellness Summit. Retrieved 2014-09-27. With such exponential industry growth in recent years comes a marketplace that has become FIERCELY competitive. Resort & Spa Operators must develop a business plan and hold to this road map with steadfast commitment. Without a clear or established road map, spa and fitness operators are often wandering aimlessly.When presented with everyday challenges, they are then zig-zagging from strategy to strategy, which most often compounds the problems and places a significant drain on resources. Develop your business plan around your intended guests.Who is your end consumer?What do they want?What are they willing to pay for it? How can you provide for your guests at a level more superior and of greater value than anyone else? Develop your service menu with laser focus.Your menu is your product.This is what you are selling. Avoid creating an overly complicated service menu.Guests are coming to you for respite and relaxation, not to be overwhelmed or confused. 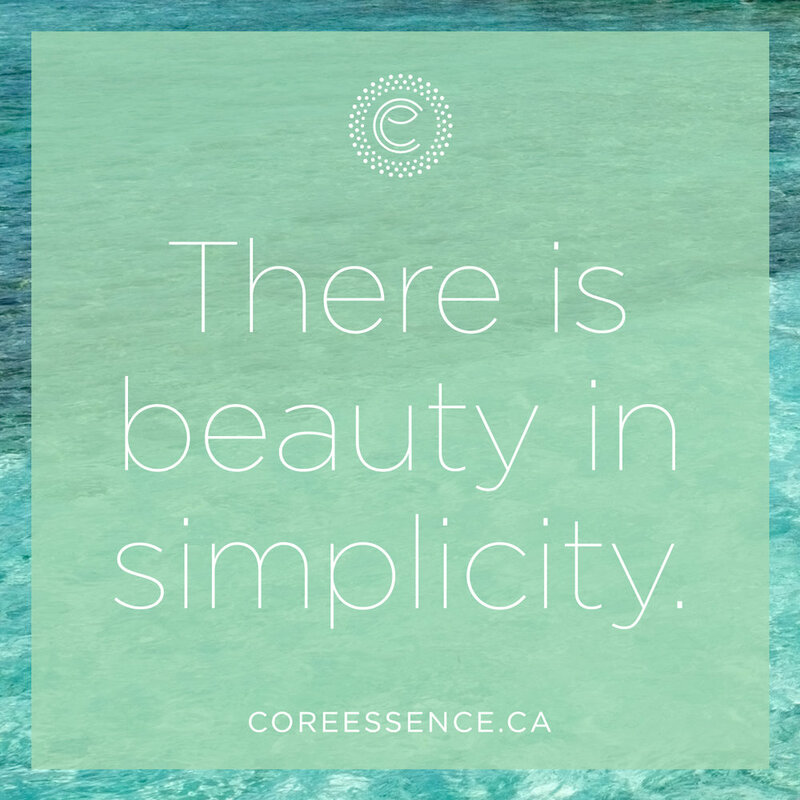 Less is more.Be clear.Be concise. Manage your resources.Place your focus where there is the greatest opportunity. At the end of day, simplify your approach. The last week of every month, Core Essence will share a Development feature to dive further into the business of wellness.We will explore some of our current development projects underway, share our most sought-after spa and wellness resort destinations, expand on the innovation that is driving this industry forward, and offer guidance as to how you can better bring the world of wellness into your own life. Stay tuned next month as we showcase some before & after spa service menus and detail how they have positively affected both an increase in revenues as well as guest satisfaction.